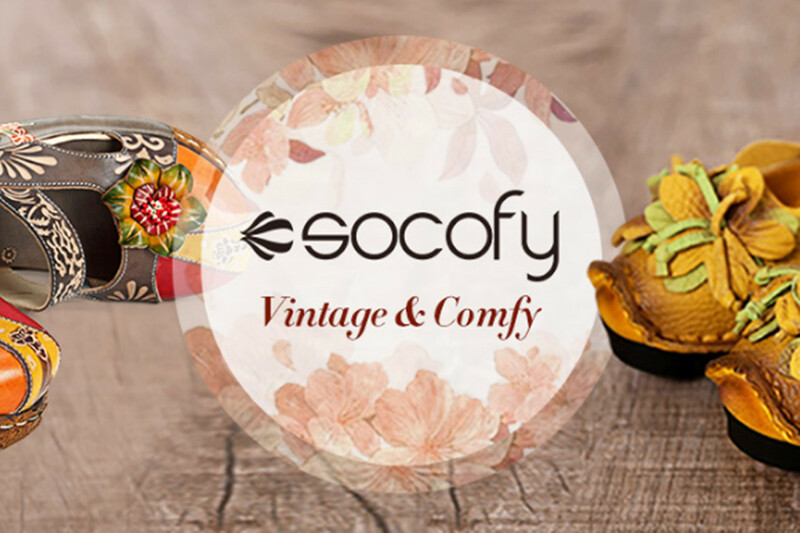 Socofy is a famous women leather shoes brand that has acquired a stunning growth in the global market. There are tons of positive Socofy reviews in the internet. Customers who have bought Socofy shoes are quite satisfied about the high quality product once they receive the packages. That is why they leave many compliments in the Newchic comment zone, their social network accounts many other review websites. 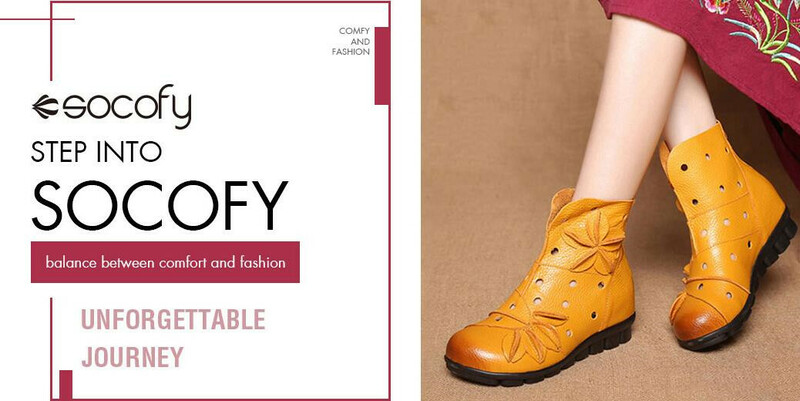 Socofy has built a professional image of one of the first rank women leather shoes brands in the world. Are vegan socofy shoes being made? And where would they be available? I searched and found only two pairs, one men’s and one women’s, and both black. I think the original question was about the beautiful styles we see. Can you find a synthetic leather to duplicate them? YOU might not be told the truth of what kind of leather you are buying. I am not accusing you. I know about the cruel dog meat and cat meat factories in china from signing animal petitions. Dear Barbara, sorry to hear that you hold such a thought, but please don’t make prejudice about all the Chinese shoes. High quality shoes will be in accord with their discription. Greetings. These styles are breathtaking, however they are not large enough. Please consider creating sizes up to EU 44 or EU 45? There’s a whole HUGE market of women (and some men) who would LOVE to own these and wear them proudly. Such a considerate suggestion, and we should consider expanding the size ranges totally, thank you! I have now purchased four pairs of Socofy–three boots and one shoes. All in US size 9, European 40. The sizes are NOT consistent. The boots with the red toes and heels and the lovely pastel colour leather strips over the front with fabric on the side are on the large size. I need to put an insert inside and wear them with thick socks. They make my feet look huge. On the other hand, the lined red boots with the flower on the them are much smaller–at least a quarter of an inch. My bigtoe is right at the end, and I can only wear a very thin sock. These boots make my feet look tiny! I notice that people comment on the sizing issues on line. You respond that they need to measure their feet, but there REALLY IS a difference. Your molds need to be consistent, so that we consumers who LOVE your products will know that the shoes/boots will fit us. Hi Susan, thank you for your support to pour shoes and your suggestion about providing the right size is really a very important! I suggest you to contact our custome service of the http://www.newchic.com to know more and discuss about such issue for further help. Again, thank you for your love for our shoes. Also, can you provide the links of the shoes you bought? Hi Your shoes look lovely and have reviewed the comments and would like to know which leather is used in the manufacture of the shoes? Hi dear, they are made from cow leather. Hello, Your shoes are sooooo lovely but could you possibly make them for little feet? Size 4.5 US?? I would dearly love to buy multiples if they would only come in my size. Thanks for your valuable suggetionss! We will try to improve it. If you have any problems after receiving our products, you can cantact our customer service center. I bought Socofy shoes SKU597034, size 38. I wear a 7.5, should have received size 37. Have not worn shoes even once because they are too big. I would like to return them. Thank you for your attention to detail and great writing style. Your professionalism shows in your article. 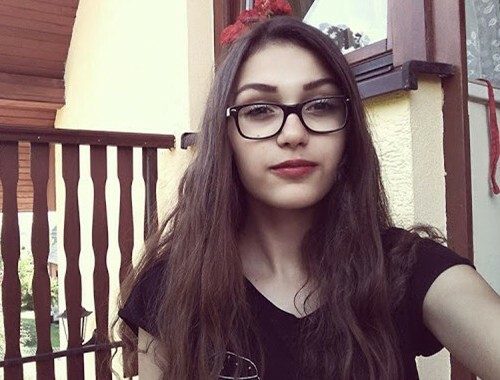 I like your interesting views and appreciate your unique ideas. This is quality. I want to order the booties in purple but after reading all the comments, I’m unsure what to do. My US size is 9M. And every 9M fits great most of the time, doesn’t mean they are comfortable, but they do fit. Would a 9m in this bootie be the right choice for me. 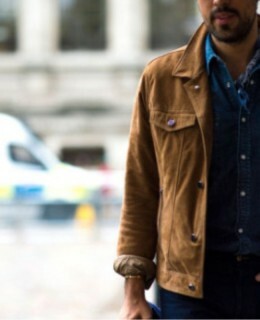 Can you tell me where the leather for these shoes is sourced please? It is unfortunate that China has such a poor reputation in the UK for the ethical treatment of animals but the only way to resolve that is to show the good stories. You have an opportunity here to do that while promoting beautiful shoes. Can you also advise if these shoes are true to size? Can they be tried on anywhere in the central belt in Scotland? Your Comfy Genuine Leather Boots Splicing Jacquard Lace Up Shoes are so fun! The problem being that I have wide foot with regular heel width. So I cannot buy a medium width shoe. 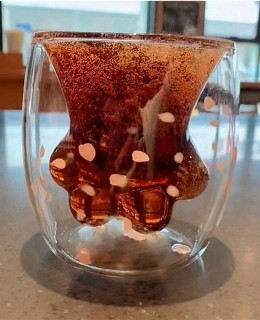 Do you have plans to make these in wide width? They would sell really well in the U.S. Thanks for thinking about expanding your sizes!